Whether you’re looking to secure your home, keep an eye on your property, or have a way to check on baby without disturbing him, a camera is the simplest solution. But, not just any camera will do the job. The Foscam C1 Lite was designed to deliver as a second set of eyes wherever you need and whenever you want. Capturing stunningly clear and crisp footage at 720p HD, the Foscam C1 Lite is able to remain compact and inconspicuous. 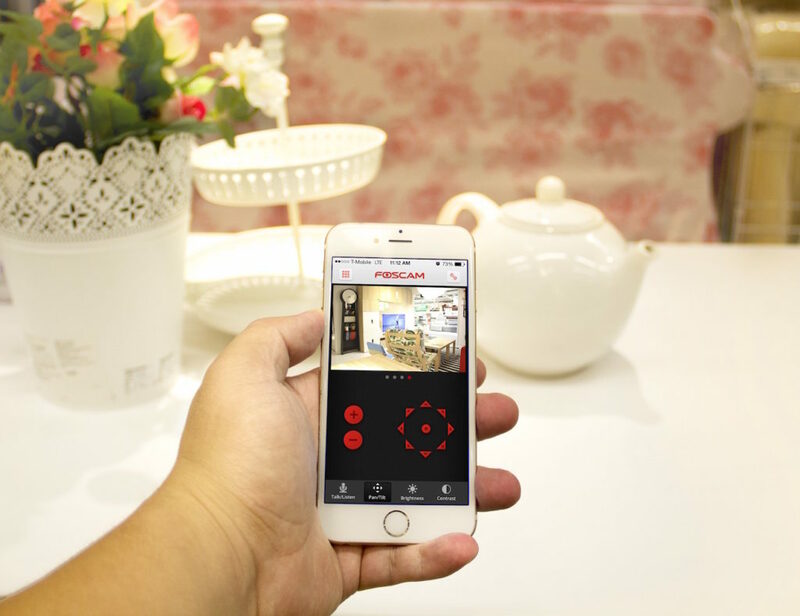 The dynamic camera works wirelessly so it can be placed or secured virtually anywhere you need. Set up is easy. Simply use the app on your smartphone, free and available for both iOS and Android, to scan the QR code on the back of the camera. 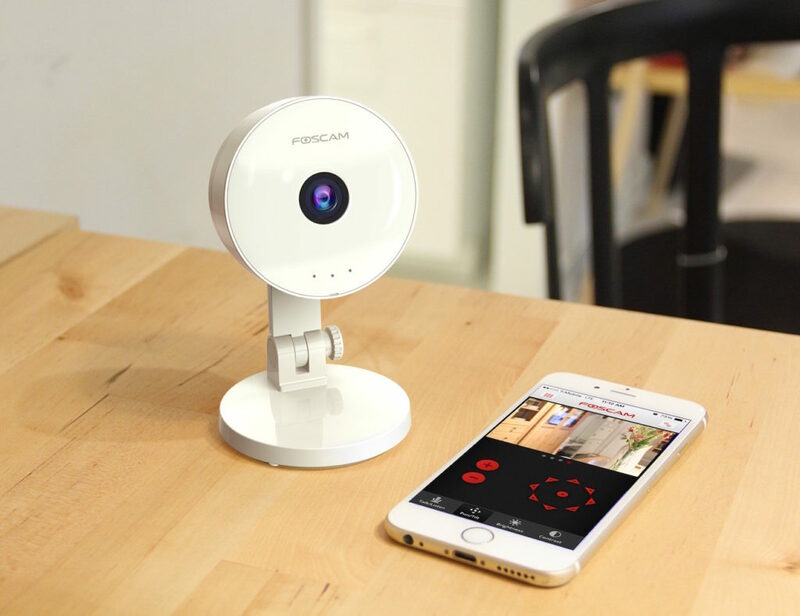 Connecting to your Wi-Fi network, the Foscam C1 Lite can be fully controlled with just a few taps. 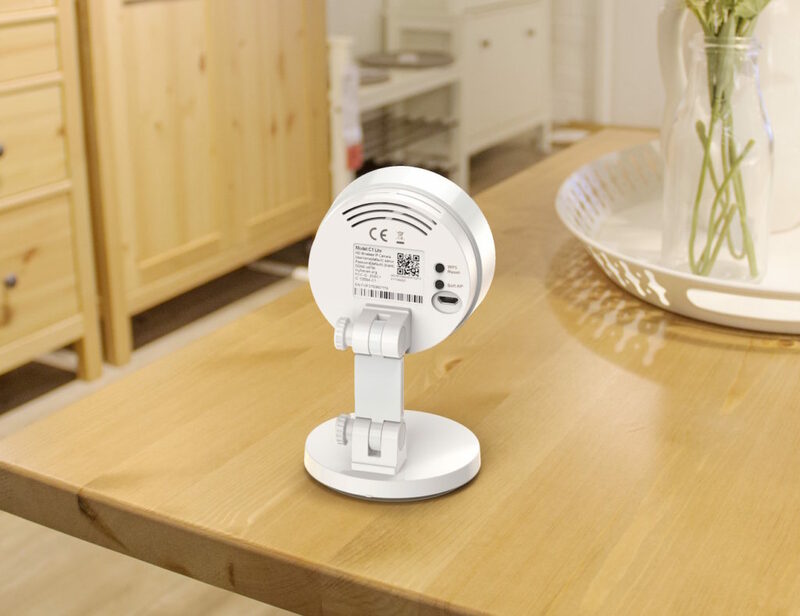 The 115-degree wide angle view can be set to activated when motion is detected and instantly provide you with a live view wherever you are thanks to the Wi-Fi connection. The sensor and app can also be set to send you push alerts if motion is detected, allowing you to act if need be. 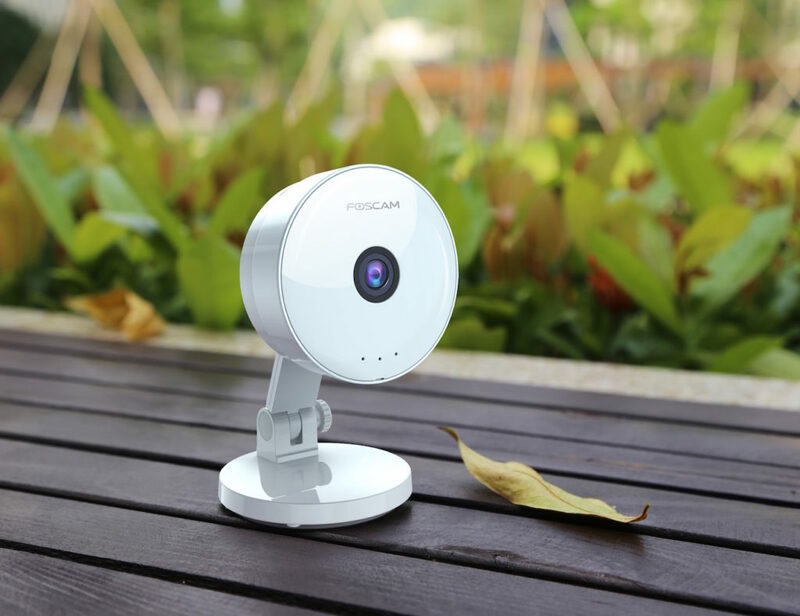 Also in line with keeping you updated, the Foscam C1 Lite enables you to converse with parties on the other end of the feed be it your awoken baby or guests to your home. 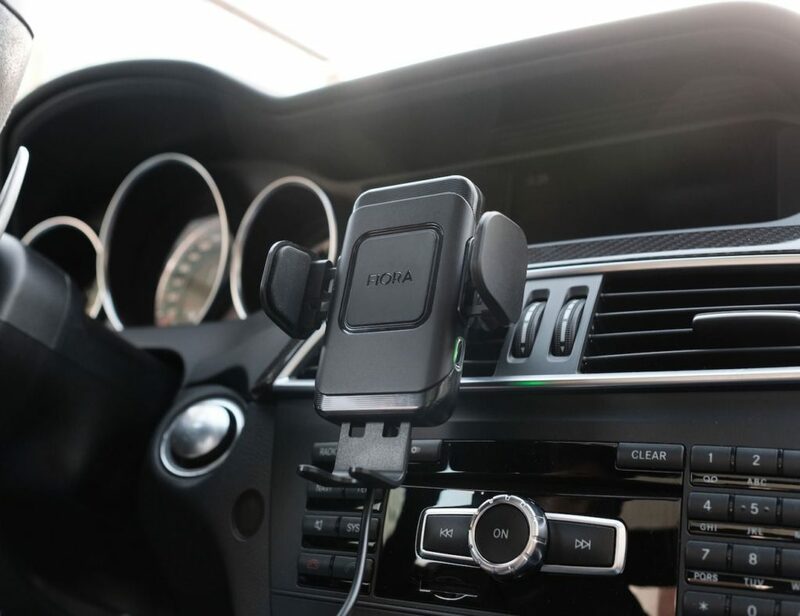 The two-way live communication system uses the built in microphone on the back of the camera to pick up crystal clear audio. Your voice is picked up by the mic on your smartphone and the speaker on the camera delivers your reply instantly. You can also choose to record the footage onto an external SD card or use the Foscam cloud to keep it all organised. These recordings are a great way to review events or even relive the memories you make as a family. The Foscam C1 Lite also allows for a massive six times digital zoom so you can inspect the images and footage with the greatest detail and clarity. 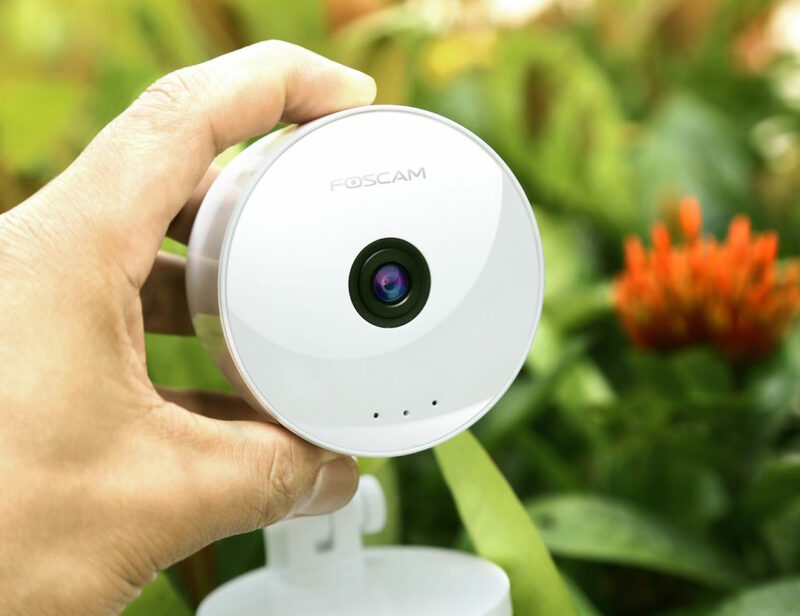 Currently available at a 50% off discounted price, you can pick up your own Foscam C1 Lite Wireless HD Camera for just $49.99. Securing your family has never been so easy and affordable.